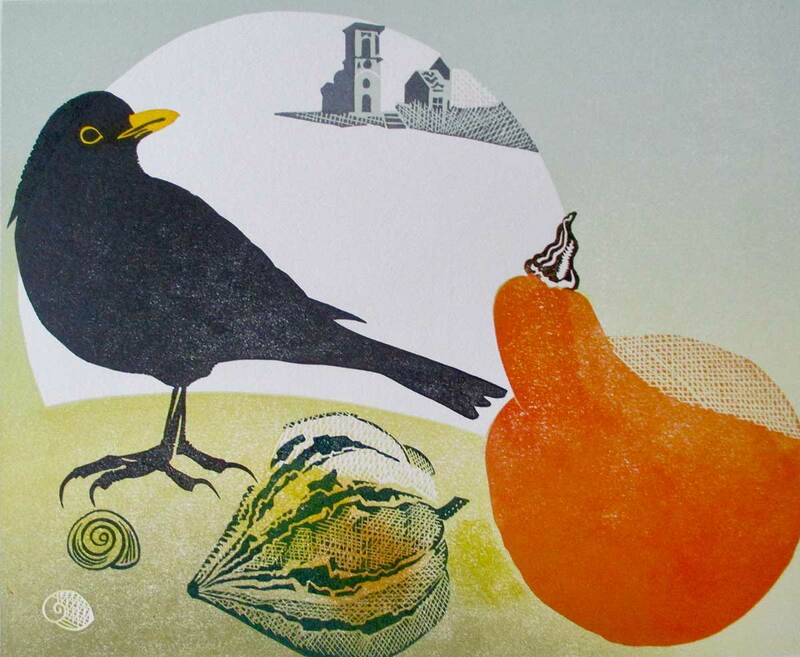 A one day course with Pat Grimmond as part of the Season of Printmaking. 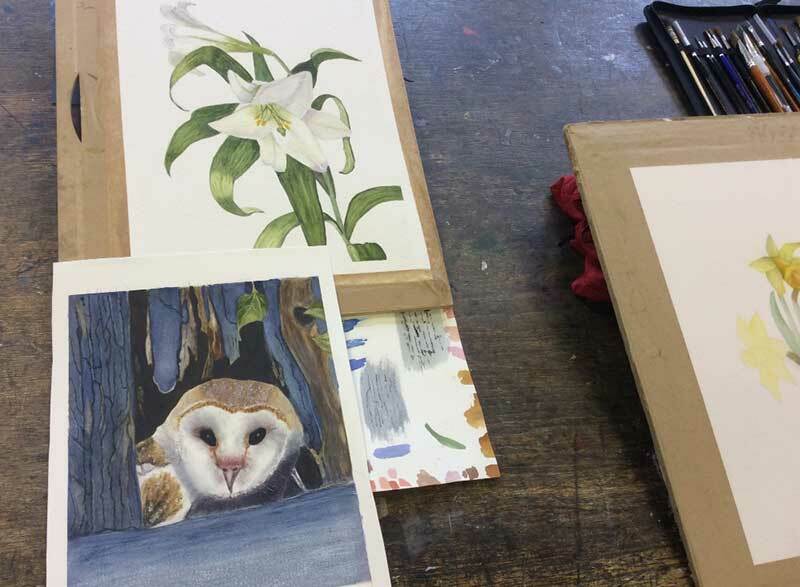 Suitable for complete beginners and also for students who have some experience of linoprinting, this course will focus on the basic techniques of relief printmaking. 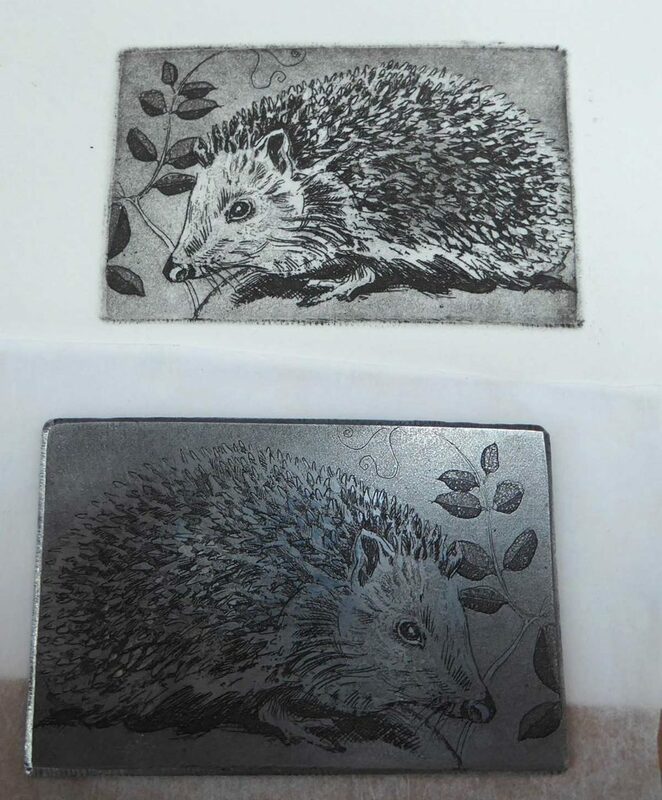 You will learn how to transfer your chosen image onto a piece of Lino, then cut and print your design by transferring the ink from the block onto paper. Pieces of Lino and paper will be available to buy. 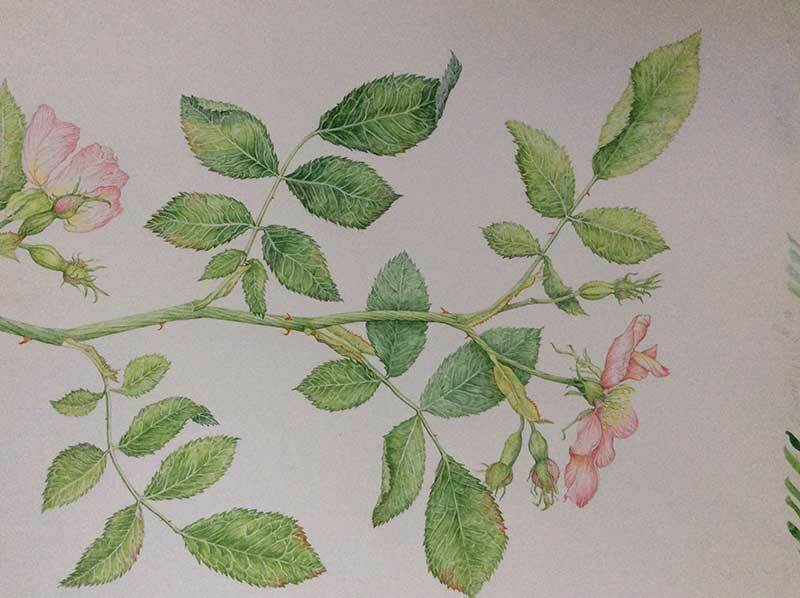 Students are encouraged to experiment in their printing and are welcome to bring along their own papers to achieve different effects, such as ‘found’ paper (old books, maps etc) or handmade papers. Please bring an apron and if you like, some ‘found’ papers to include in your printmaking.